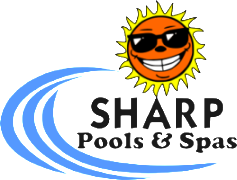 Primo Grills and Smokers available here at Sharp Pools & Spas year round. 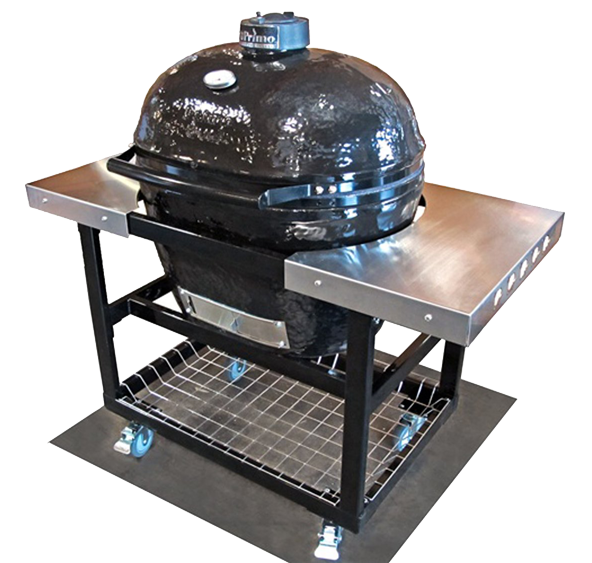 High quality American Made giving you great results every time you cook out. Don’t forget we carry accessories and charcoal here in the store.